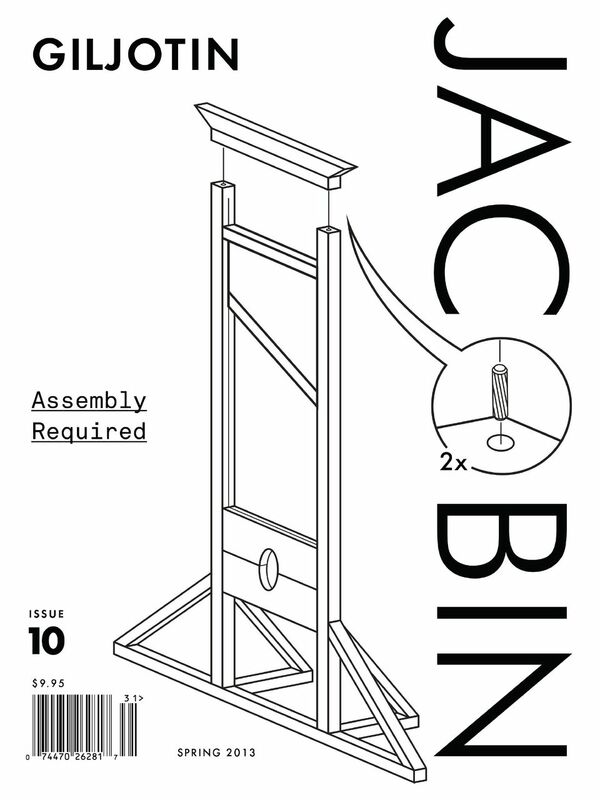 The guillotine has come to occupy our collective imagination. In a time when the rifts in our society are widening towards civil war, it represents uncompromising bloody revenge. It represents the idea that the violence of the state could be a good thing if only the right people were in charge.